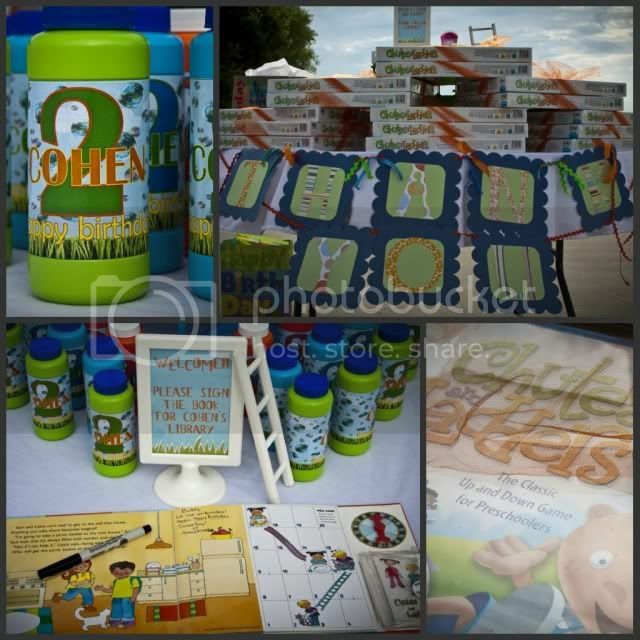 Kara's Party Ideas | Kids Birthday Party Themes: Chutes and Ladders 2nd Birthday Party! 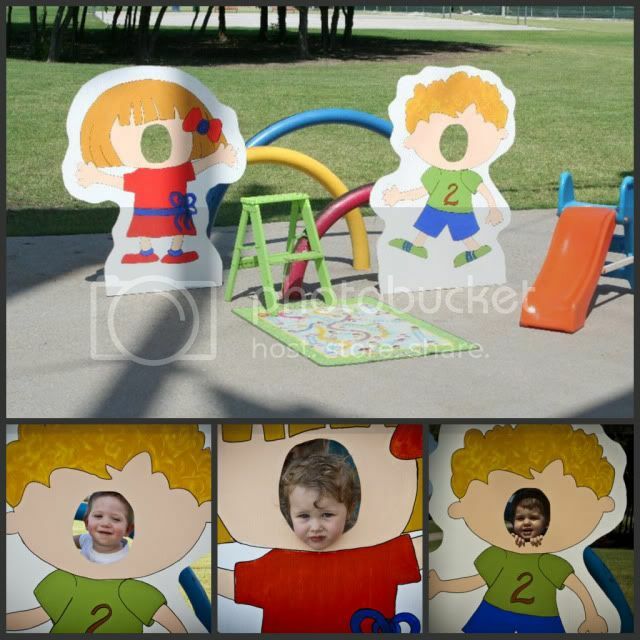 Kara's Party Ideas | Kids Birthday Party Themes: Chutes and Ladders 2nd Birthday Party! Chutes and Ladders 2nd Birthday Party! submitted by Pedicures and Puddles! 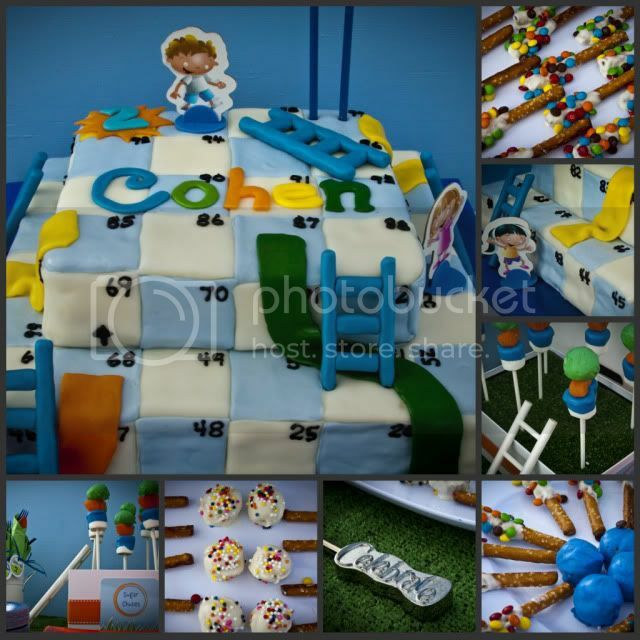 What a fun and creative party theme! Tiffany said that her son loves nothing more than climbing on everything and sliding on his slides so she was searching for a party theme that would fit his current personality. Chutes and Ladders is near and dear to her heart as a favorite game growing up and a fabulous theme to portray her little guy! Plus, she said that she hasen't seen it done before and loves a challenge. Great job, Tiffany! Thanks for your submission. Congratulations on being the winning feature today! Oh WOW ...love love love this EXCELLENT job!!! 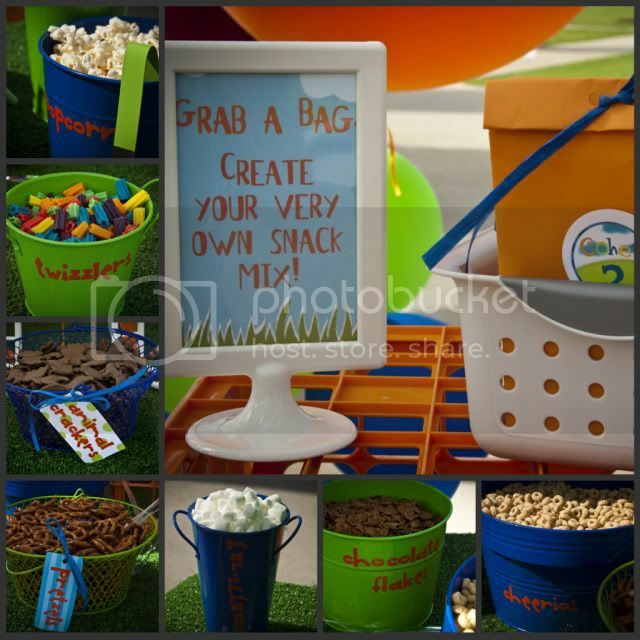 Love the snack mix idea! I just did a candy buffet and got some (hopefully joking) dirty looks from the moms so that would be a fun, healthier option. I think I'll steal the idea for my little guy's construction party. They can "build" their own snack mix. VERY cute. Totally love the idea to give the game as a favor! CRAZY WONDERFUL!!! 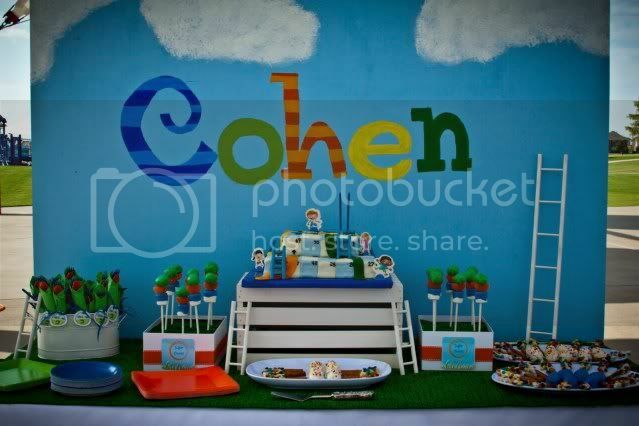 The colors make it so fun, and the theme is so original. This is absolutely gorgeous!! Such a lot of detail. Well done!